Membership in the NASC is open to spouses of all ranks and all branches of the military including DoD civilian spouses and retirees, and we are always excited to welcome new members! 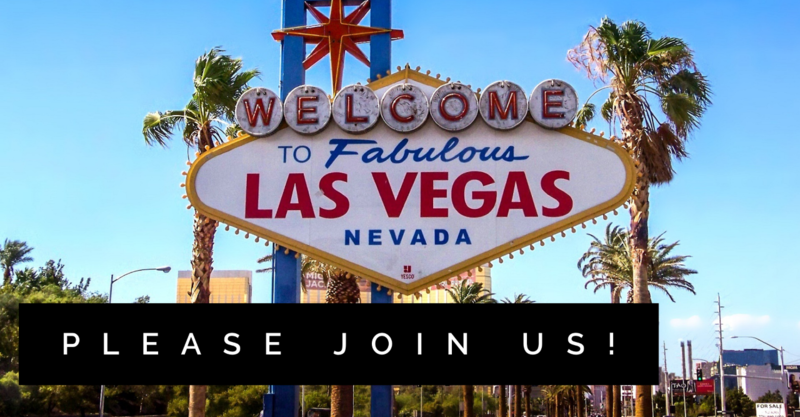 Consider joining whether you just moved to the Las Vegas area or have been here for years! Members of the NASC are eligible to vote, hold office on the Board and enjoy all privileges and activities of the club! If you have questions about the club, don't know your spouses rank or anything at all, just reach out to us and we can help! Membership is open to spouses who meet the following criteria. Dues for the Nellis Area Spouses' Club are paid annually. Our NASC year runs from 01 June to 31 May. Paying dues for the 2018-2019 year allows you to attend our upcoming Socials and Special Activities. Members that remain unpaid after 01 October will be suspended and will not be able to attend a social until their dues have been paid. Dues for spouses of retirees will be set by rank at retirement.